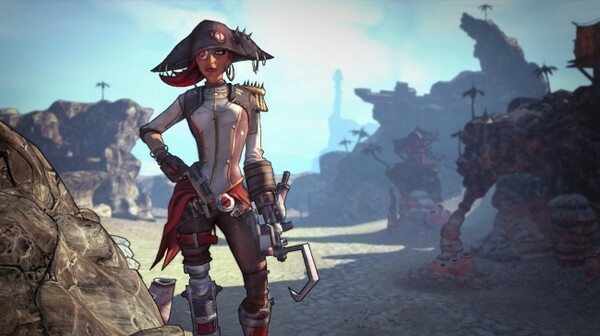 So far Gearbox Studios has 4 campaign DLC planned for Borderlands 2. All of which you can get at a discount if your grab the season pass before they take it down. The season pass cost $29.99 or 2400 Microsoft points. That is a savings of $10 in the long run if you commit to the DLC now. "Captain Scarlett and her Pirate's Booty' will include new areas, quests, enemies, weapons, gear, and vehicles. The Borderlands 2 website says buy now, but I have yet to see it on the PSN. "Captain Scarlett and her Pirate's Booty" should be available shortly. Check out new screenshots available on the Borderlands 2 official website.